SSPA is a voice and support for non-profit organisations that turn lives around in their work with vulnerable children, young people and families/whanau. Our vision – a vibrant and strong social service sector. Our mission – a hub of expertise supporting the capability and performance of social service providers. Our work – informed by the principles of Te Tiriti o Waitangi, social justice, best practice, transparency and accountability, partnership and consultation. 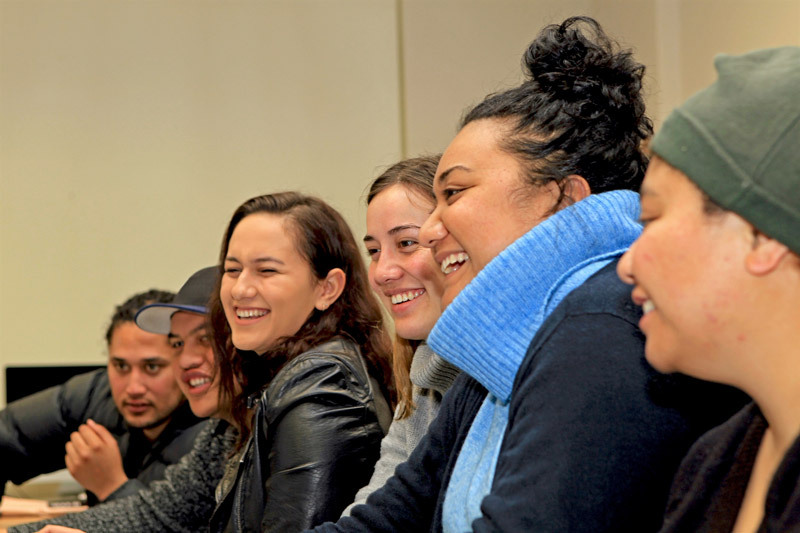 SSPA welcomes the landmark pay equity deal for Oranga Tamariki social workers and says it must also apply to social workers contracted by community organisations that deliver services to Oranga Tamariki. Social Service Providers Aotearoa (SSPA) has welcomed the Budget’s focus on helping our most vulnerable families through improved access to primary health services, the additional learning support programme, and the focus on social housing. The much-needed funding boost for family violence services is also to be welcomed. But the Budget bypasses essential and intensive community-based child and family services which are in urgent need of more funding.